"This Chimpanzee is very naughty.He can destroy anything that comes his way. 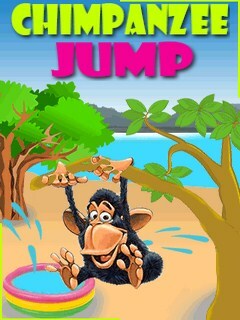 Help the Chimp to break as many blocks as he can and reach the maximum height in this adventurous, simple addictive game.But its not so easy a lot of hurdles are there.Also you have to make this chimp to time his jump with perfect timing. So Inters ting game is this, that you can even play it for hours.Its really FREE by Sensible Mobiles the creator of the Famous games Like ""Lost Key"" ""Find the Way"" and ""Mountain Race"".Enjoy this game and give your feedback."